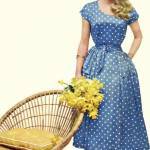 Hello and happy THURSDAY, vintage lovers!!! It’s an absolutely STUNNING day of crisp sunshine in NYC today. I hope that you are either experiencing this weather with me, or will be experiencing it in your area of the world very soon! Speaking of natural beauty, I was recently turned on to the beauty that is the carpet bag, a carrying companion made from — you guessed it! — the same or similar version of a carpet one may find in their homes. But here’s the thing: Like vintage fashion itself [and as I pointed out in Monday’s post], not all carpet bags are created equal. 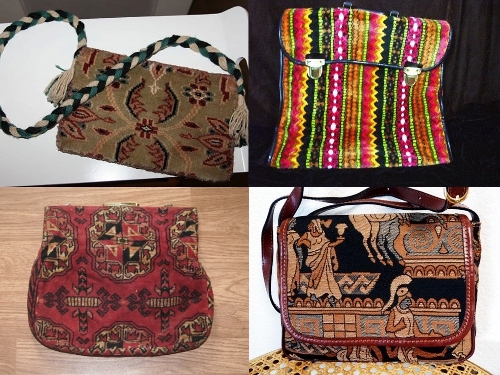 And not all carpet bags are technically made from “carpet!” Some were handmade from needlepoint, while still others are more appropriate to call “tapestry” bags. But to simplify this post — and so that you have an understanding of how to search for these gems yourself — I’m using carpet bag as a catch all phrase to cover all three types. Since not all “carpet” bags are created equal, I would argue that the best are those made prior to the 1980s. Based on the research and online shopping I performed to put this post together, it appears that “carpet” bags of also needlepoint and tapestry variety were the norm prior to the mass production of the ’80s, when the style could be simulated thanks to the technology of an assembly line. The carpet bag not only represents a piece of vintage style history, but also a piece of United States history, too. The expression “carpet bagger” is directly connected to the evolution of the US during the tumultuous Civil War. Who would have thought a little ‘ole bag would signify something so much deeper? 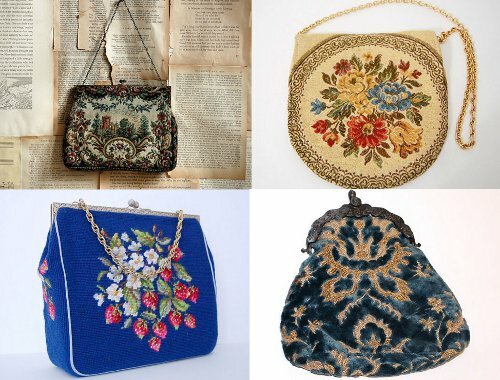 Keep reading after the jump to not only learn how the carpet bag has held its place in US history, but for motivation to give one a place in your personal vintage collection, too! 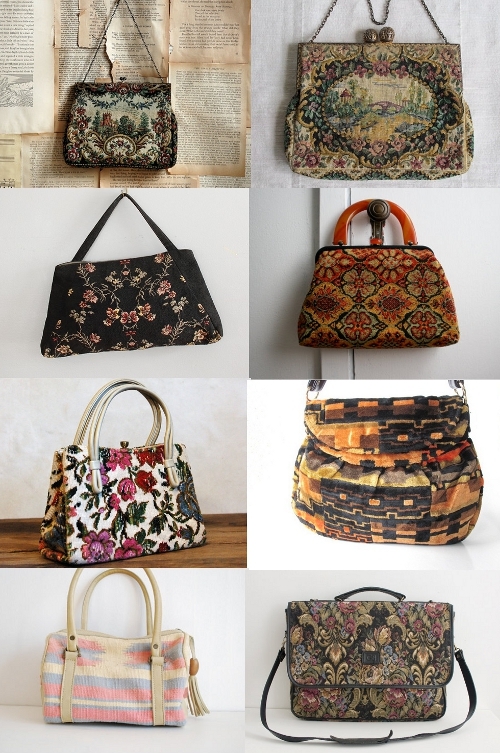 I gave a shout out to carpet bags on Facebook page last week, and some of my most supportive vintage sellers let me know that they had a few in their shop to buy right this very instant! After reading today’s post, please check out this chic floral on black carpet “tote” bag from NY Vintage Girl, a great satchel carpet bag in calico colors from Victory Vintage on Ebay, and a gorgeous “cavernous” [love the description!) ’60s version from Carmen & Ginger. 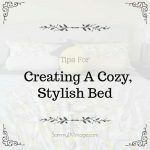 Thanks all for reading today’s post! 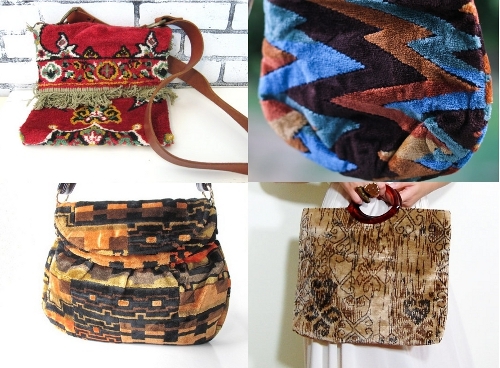 What do you think of the carpet bag trend in vintage now? Let me know on Faceook, Twitter and Email! The “carpet bag” was not invented as a pocketbook or handbag for women — but rather, the day’s version of our modern “suitcase” that operated as a reliable traveling companion and carrier of a person’s possessions. 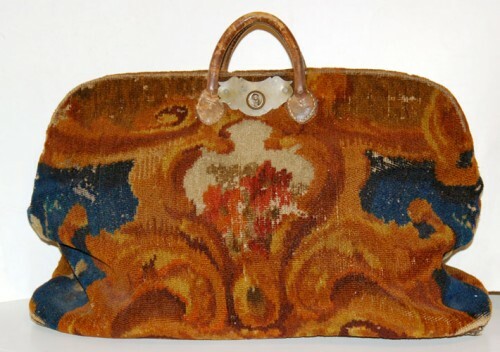 The carpet bag was not invented for style, bu rather for practical and necessary use during the 1800s. Imagine the United States 200 years ago: We had declared independence from Great Britain and had already experienced a few decades of self-development and reign. We were “the land of the free,” and also the land of free travel and opportunity, if the person desired it enough to pursue. 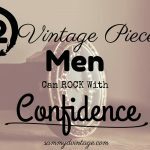 Enter the carpet bag: Men [and their families!] spent the 19th century in transit, moving around the United States in search of fresh land, fresh food and fresh opportunity to establish their namesake in this great country. 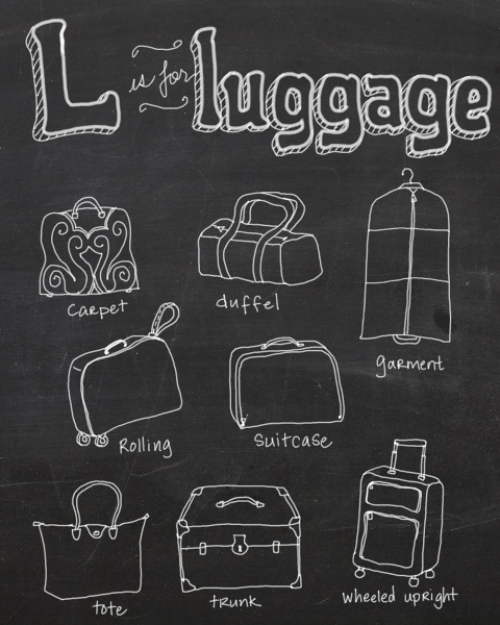 The carpetbag was invented by local Dry Goods Stores [or equivalent of a Target] for these traveling families to have a practical piece of luggage for which to carry all of their possessions. Like most antique pieces in comparison to their mass produced equivalents today, carpet bags of decades past were built to last — and last … and last … and last. A carpet material was chosen because it was less expensive than leather, but if constructed carefully would last a person literally a lifetime. Carpet was the chosen material also because during the time, carpet in homes was a popular accent piece and the “remainder” pieces were easily bought to use for the construction of carpet bags. In a sense, the carpetbag was a sustainable invention because it used remnants of materials which otherwise would have gone unused. If you were a man, woman or child in the 1800s with opportunistic eyes and a zest for adventurous travel, you owned a carpet bag. It was representative of the country’s structural and social changes as much as a piece of inspiration for man to carry in his self-guided, self-owned pursuit of happiness. During the Reconstruction period of the Civil War era — when the North and South were waging battle for states’ rights and we weren’t sure whether the Mason-Dixon line would become a country line instead — the carpet bag took on a different representation than just the embodiment of opportunity and travel. Between 1865 and 1877, the most frequent travelers were Northern men moving to the south to take advantage of local governments and the purchasing of bankrupt lands. In a nutshell, the Civil War created internal political chaos. The “law” was a subjective one and it really came down to what you could get away with. For this decade or so, Northerners traveled over the Mason Dixon line with their “carpet bags” to pursue governmental positions and ownership of large quantities of cheap land in the south. Sure, it was legal to buy up land and work in local politics, but it was all about the intention of the Northerner which mattered. They traveled to the South with their carpet bags in hand because they wanted to take advantage of the situation instead of truly save it. 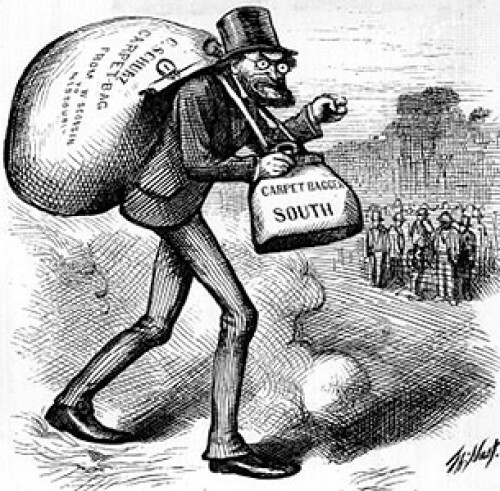 So, “carpetbagger” became a derogatory term for a Northerner who had arrived in town with carpet bag luggage who would inevitably stake his manipulative claim on what he could in the area. The term carpetbagger is still used in this pejorative sense, applicable to anyone who runs for political office in an area where they have shallow political ties. When a new man arrived in town, you’d know he was an outsider because he’d be carrying his carpet bag. Sort of like today’s version of a tourist and their fanny pack! In simplified terms: If I were to move to a town which had never had a mayor, but I had never lived in this town or even near it before, and then I ran and successfully claimed my role as mayor and in my role pursued initiatives which benefited my paycheck or my “affiliations” best… well, let’s just say you could call me a carpetbagger! “Carpet bag” is the catch-all phrase for what I’ve determined covers two other terms to describe this style of luggage: Tapestry bag/purse and needlepoint bag/purse. Technically a carpet bag is made strictly from carpet. Needlepoint is hand stitched designs using carpet as the base of the bag’s frame, but not entirely made from carpet and in comparison, much more intricately designed. Tapestries are pieces of “carpet wall art” which aren’t really carpet at all, but because made from similar materials appear to look stylistically and structurally the same. Tapestries have been made for centuries using a loom to hand construct the threads in creation of the magnificent designs. While some tapestry bags may have been handmade from a loom, the reality is that the name was most likely a marketing ploy to give this version of the carpet bag a lux quality — like buying a Coach bag versus a generic leather one. I guesstimate that tapestry became the more popular term of usage in the ’70s when tapestries were popular to hang on your wall as decoration [read: hippies!] Because tapestries were considered a decorating element, perhaps the term carried over into the marketing of the carpet bag so it was more relatable and on trend to sell. GENERAL STYLE: Small in size with chain straps or sterling silver clasps. The intricate designs of the pre-40s bags were thanks to the fact that everything was made by hand, since it wasn’t until post World War II that factories became stomping grounds for style production at all. 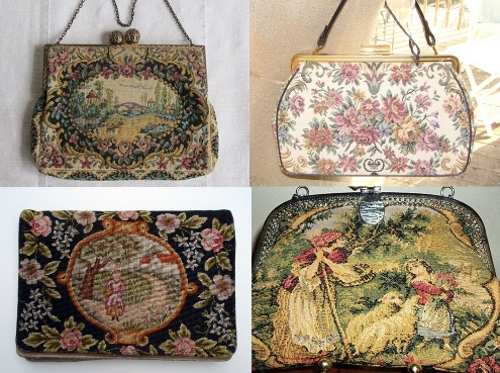 The designs on antique carpet/tapestry/needlepoint bag were also designed to show scenes of social life and history, as you can see with the example in the top left which depicts a floral landscape scene as set in a park. GENERAL STYLE: The 1930s maintained a similar aesthetic to the ’20s, although based on my research and what was available to study on Etsy, I’m noticing that the ’30s designed “flashback” scenes on their versions of the carpet bag more so than ever before. Also, most bags were made from needlepoint design on a carpet base, which you can tell here because the carpet texture isn’t present on these examples, which are a much more intricate design and lay flat as a result. Note the inclusion of people within the design as seen in the lower left and right examples: Women and children are depicted outdoors in nature, almost like an angelic pastoral scene. Perhaps it was representative of a simpler time or a reference to a Biblical story to include such imagery. I can only imagine what people will say of our designs 100 years from now, and why we chose what we did on our pieces of personal style! 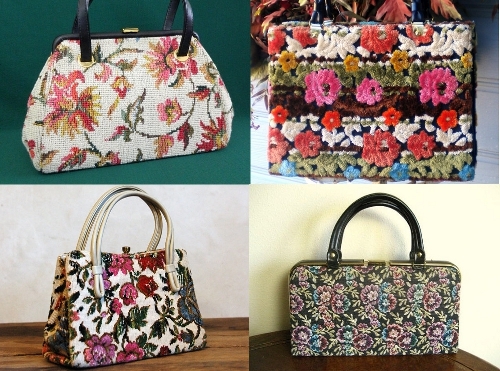 GENERAL STYLE: While the ’20s and ’30s saw many a needlepoint carpet bag, I noticed that the ’40s versions were more often made from actual carpet material like examples top left & right above. The ’40s version left the pastoral nature scenes and tiny floral designs behind in favor of large flowers and shapes in muted tones. The ’40s aesthetic was not a bright one in general because of the wartime effects, which lessened production and discouraged overindulgence. Sustainable style took the place of opulent, and so practical was posh and brown, black and red hues drove style and its pairings. GENERAL STYLE: Handbag styles were most popular, and handles were made from leather, chains and the day’s popular “lucite” glass-like plastic material. After World War II, colors returned to bright, bold and memorable. 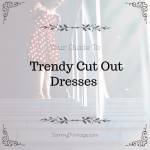 In general, all fashions became more “forward” and constructed by trend and not functional practicality. Unique shapes and a return to handmade needlepoint designs [bottom left] returned and were available for consumer consumption once again. GENERAL STYLE: Fun, funky florals reigned supreme on both neutral and black bases. Note how the top left example is a needlepoint bag and the texture differences as noted next to the true carpetbag on the top right. Using carpet as a material for purses also allowed for creative texture experimentation, as you could literally add more carpet to “raise” pieces of design for further emphasis. GENERAL STYLE: Notice how I’ve chosen carpetbags with no floral design at all. While there were still floral carpetbags to be bought in the ’70s, the general style flavor of the day leaned toward ethnic designs and darker colors. 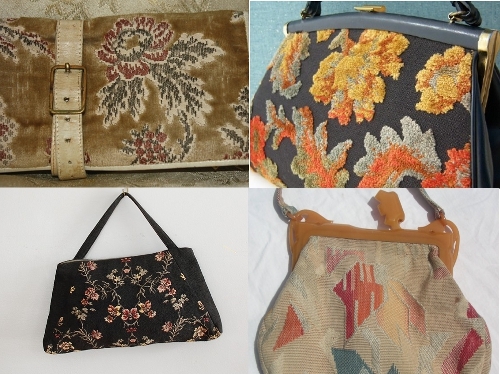 The top left carpet bag speaks to one of the clothing trends of the time: FRINGE! 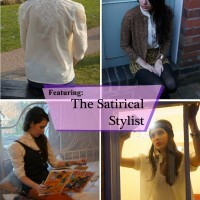 GENERAL STYLE: Love it or leave it, the ’80s was a period of creativity and experimentation. Note how since the ’70s, there’s been a revival of floral design but on a light base and using almost a watercolor design. Bags were designed in unique shapes beyond just the satchel handbag or clutch. I love the circle purse in the upper right hand corner! 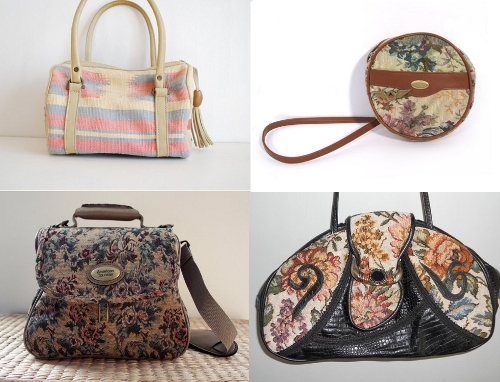 And when you spot a bag with real or faux reptile skin, chances are it’s from the ’80s — which is what we see with the lower right style, a mix of flowers and black snake. GENERAL STYLE: If the style was inspired by another area of the country NOT within the continental United States … it’s ethnic! Sure, it’s a bit of an unnecessarily oversized umbrella term, but the reality is that ethnic really applies to that which is not in our comfort zone of cultural understanding. I love the bright colors of the top left [more South American Indian inspired] and the fact that the bottom right pays homage to Pharaoh kings from Egypt. Ethnic bags were most certainly designed with love and personal creative investment in mind, versus an eye flattering floral design representative of little. Sammy, this is such a great post! I am loving every word of it! 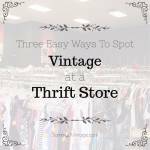 Next time I am going thrifting, I will keep an eye out for a carpet bag to add to my bag collection! 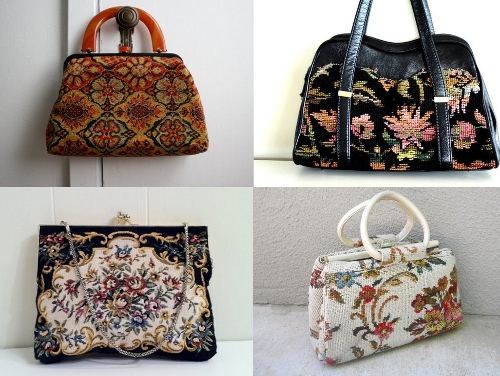 Thank you for the history of the carpetbag! 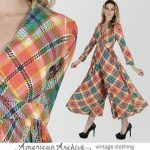 It is so hard to find information online about Vintage items, so I really appreciate sites like this. I happened upon this post while searching for information on a carpetbag I have and I’m a bit curious about how you’ve dated one of the 1920s bags. It would be the lower right corner one, almost identical to the one I have. I’ve taken photos, including the tag and what confuses me is the stitching and tag don’t look like something that would be that old… like from the 20s. I can’t find any information on the company “Carpetbags of America”. Well, not yet, but still looking. I’m planning to put this up for sale and just doing my research as I do on any vintage item I find. I’ve not posted images of my bag on my blog but if you’d like to see detailed images and supply me with an email addy, I’d be happy to share them with you. If my bag is indeed as old as the 1920s, I’m surprised due to the machine stitching and condition of the tag.